WARNING: This is an advanced Item. Please use at your own risk and always use proper precautions and handling as these are very sensitive to charging characteristics and may explode or burn if not properly handled. Please note that there is an inherent risk with the use of any and all rechargeable batteries in any circumstance. Tech Around You is not responsible for any damage, injury, or defect caused by the improper use and/or mishandling of Li-ion (Lithium-ion), LiPo (Lithium-ion Polymer) and any rechargeable batteries and chargers. 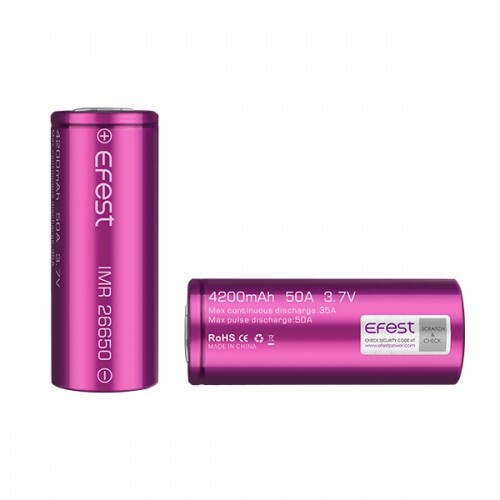 Introducing the Efest LUC V4 digital charger.The Efest LUC V4 is a 4 slot lithium li- ion battery ..
Warranty3 month Return to Base warranty Specs & Features:· &..